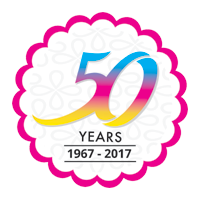 Our culture at Parveen express has long been characterized by a strong, robust ‘can do’ attitude and spirit – an attitude that we count on to solve problems, carry out our daily tasks and respond to our stakeholders. 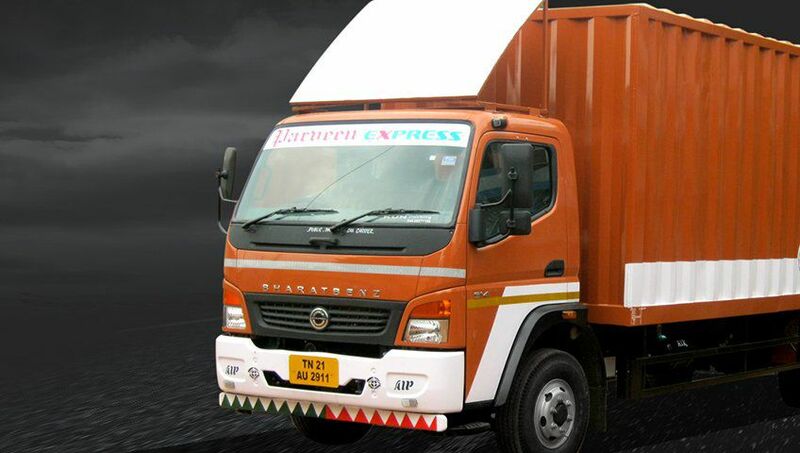 We provide the widest range of time definite and day definite delivery of your goods to various destinations in South India. 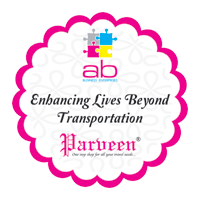 With Parveen Express, your deliveries reach the recipient, as a principle guaranteed, before the close of business the next working day across Tamil Nadu and in selected places in South India. With over 60 cargo trucks on the go, we guarantee punctuality ,security, transparency and reliability. With our innovative express online system, we can collect from various destinations and bring the delivery to you, offering you complete control over your shipments. We also offer our special handling service to meet your specific needs for delicate, high value items or hazardous items. A well-developed wide network and an optimized route planning system enable disciplined delivery. We have also been implementing technology in our services. Using our online system, customers can now track their shipments and the status of delivery is “On track, on time”.